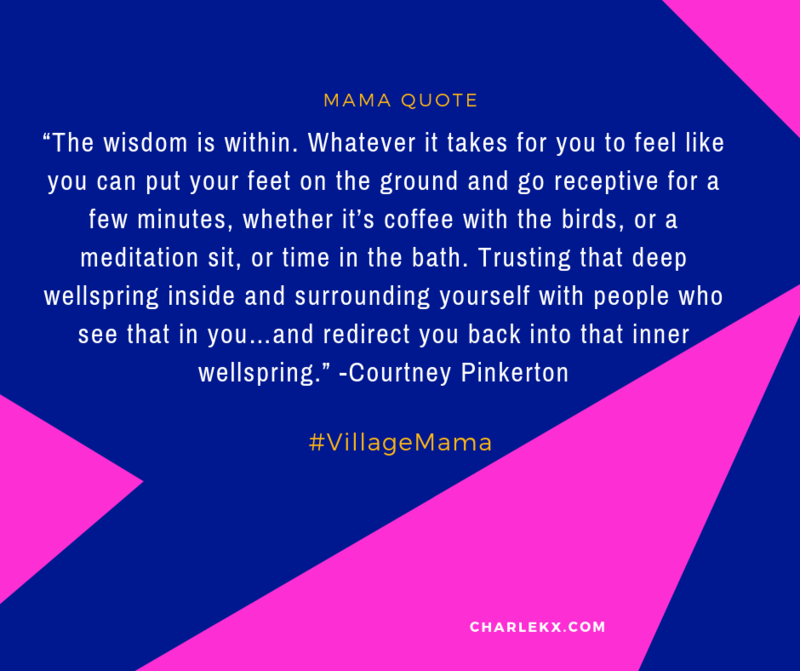 Our guest on this episode of Village Mama is Courtney Pinkerton, a mom of 3, a certified holistic life coach and the author of the Amazon best-seller, The Flourish Formula: An Overachiever’s Guide to Slowing Down & Accomplishing More. She is a student and a teacher of the Enneagram who has helped hundreds of busy women slow down and accomplish and enjoy more in their life. She holds dual master’s degrees from Harvard Divinity School and Harvard Kennedy School, and is the creator of the eight-step Flourish Formula Coaching program. Courtney hosts international retreats for women. After selling their house and all their belongings and a year adventuring in Nicaragua, Courtney and her husband Richard Amory and their three children are making a new home in a co-housing community in Asheville, North Carolina. 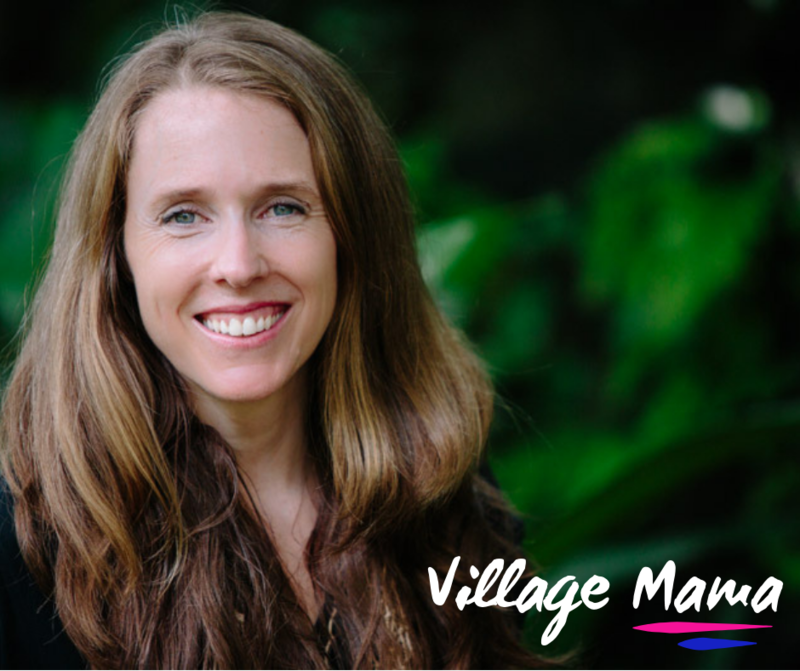 She is keeping it real with us in this episode about ‘The Enneagram, Slow Living and Flourishing in Parenting’! We’re grateful to you for sharing your story mama!